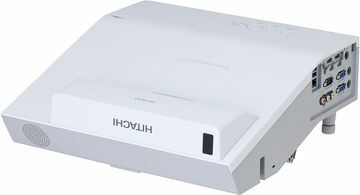 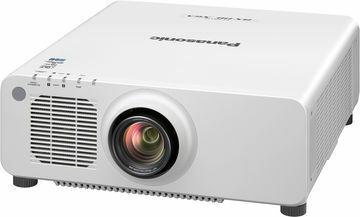 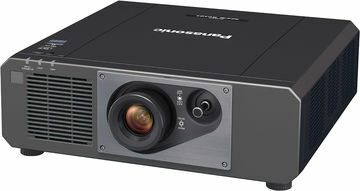 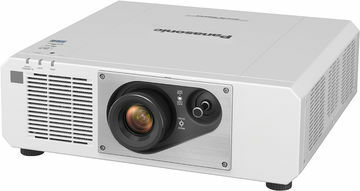 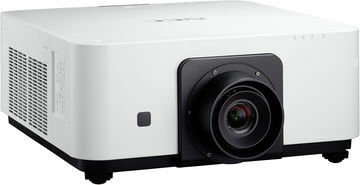 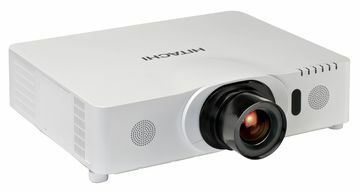 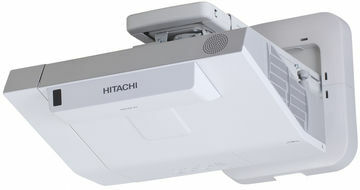 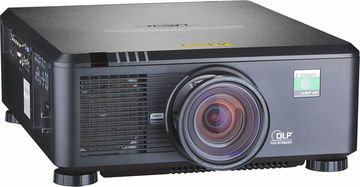 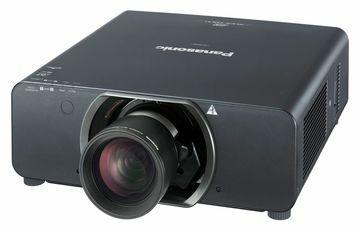 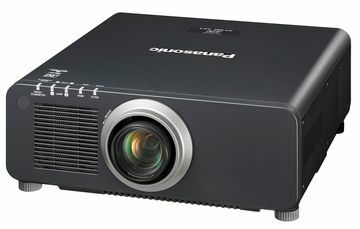 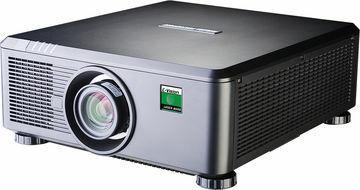 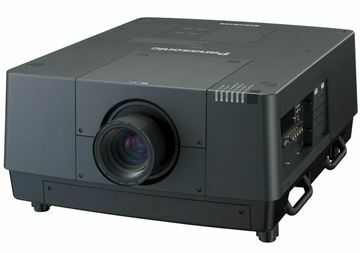 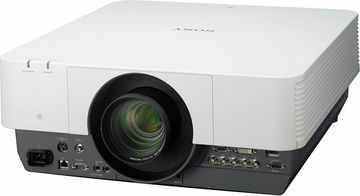 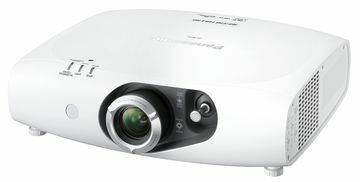 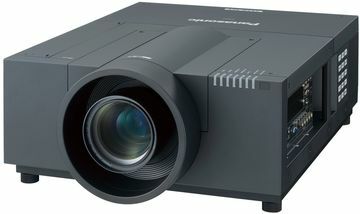 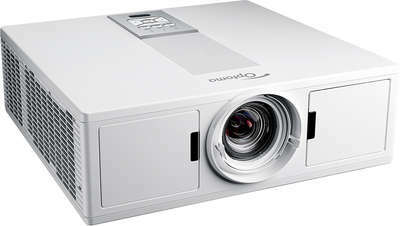 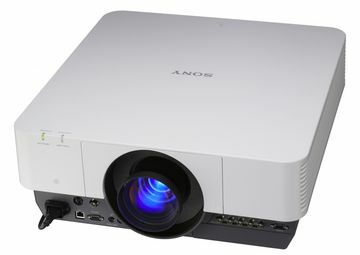 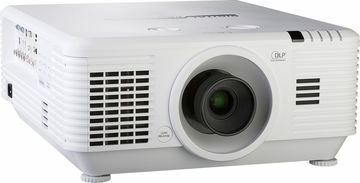 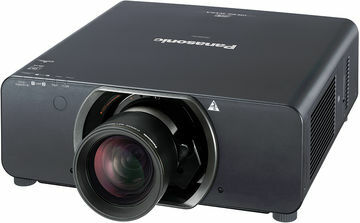 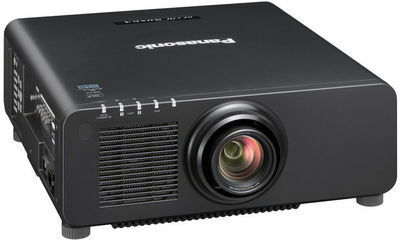 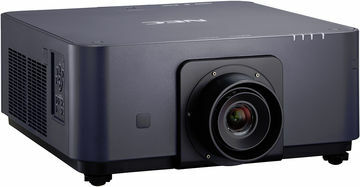 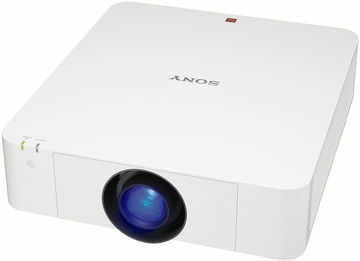 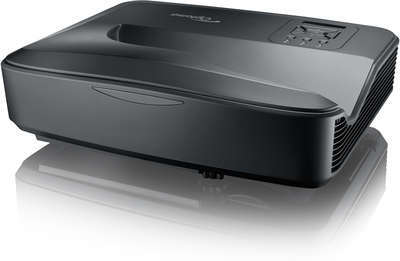 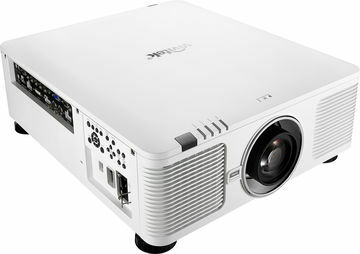 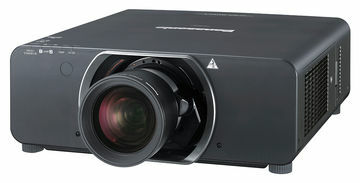 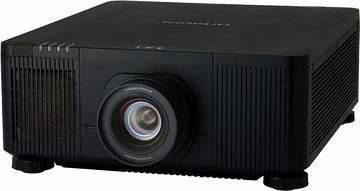 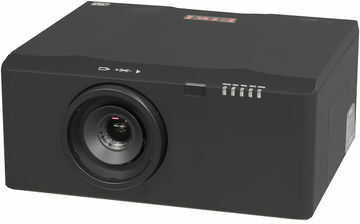 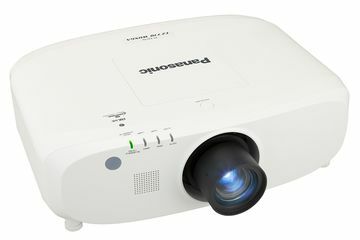 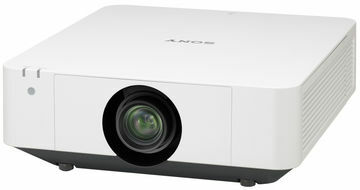 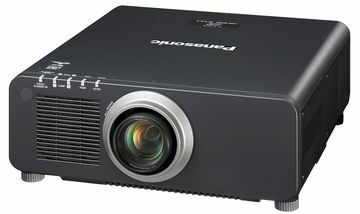 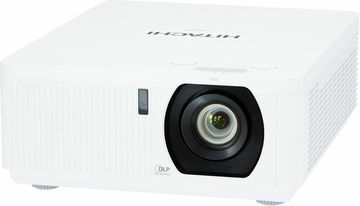 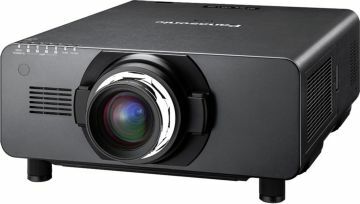 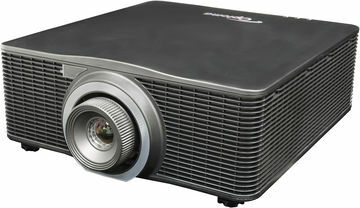 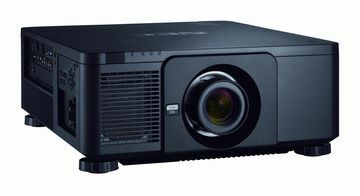 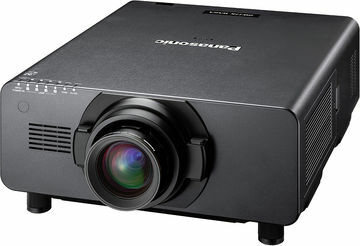 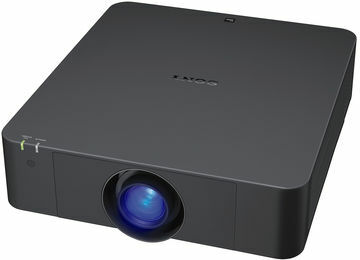 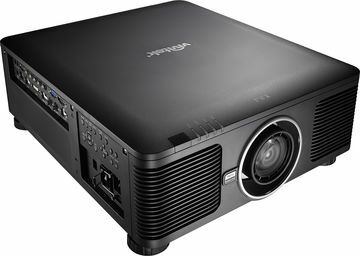 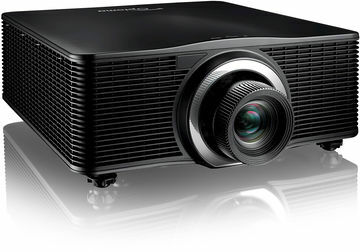 Projectors which can be installed vertically. 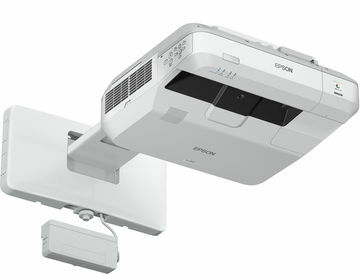 Project images onto the floor or ceiling. 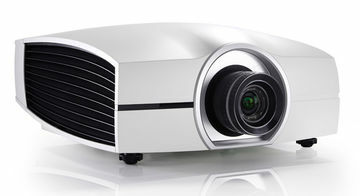 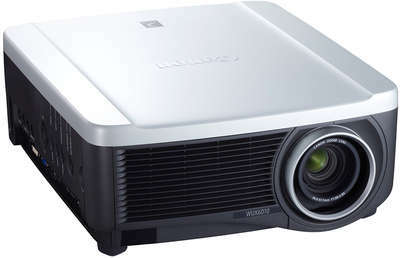 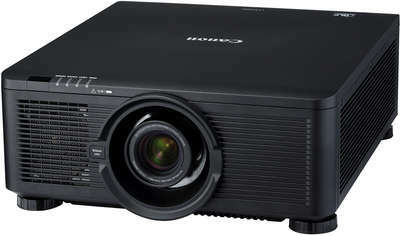 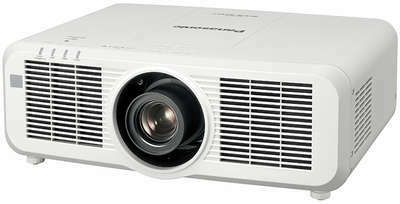 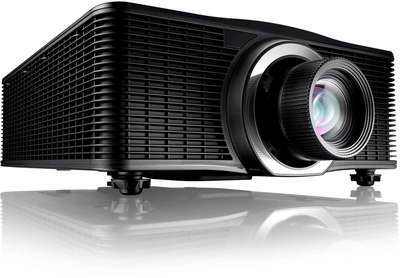 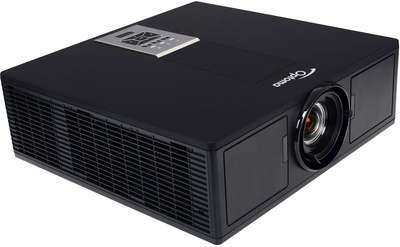 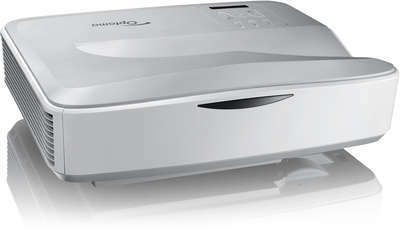 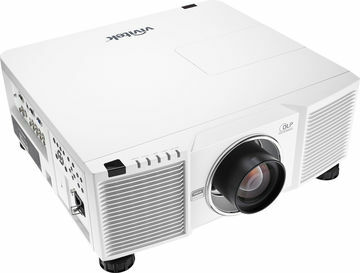 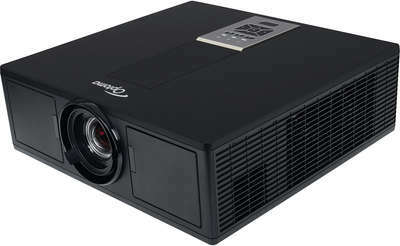 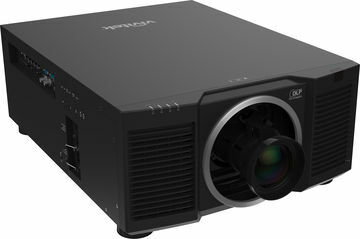 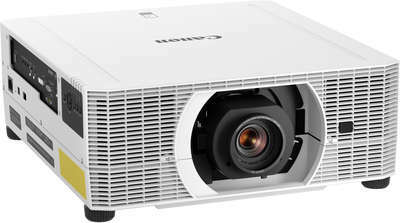 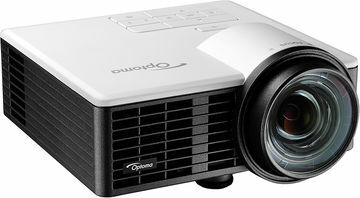 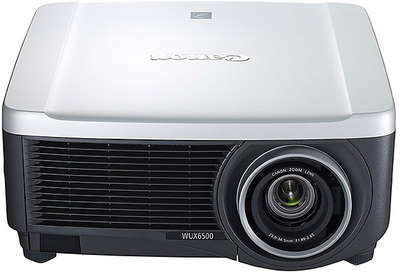 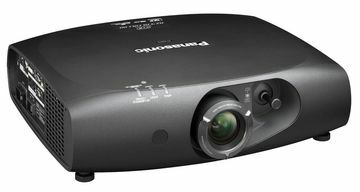 Not all projectors can be installed vertically and of those that are some will have a reduced lamp life.